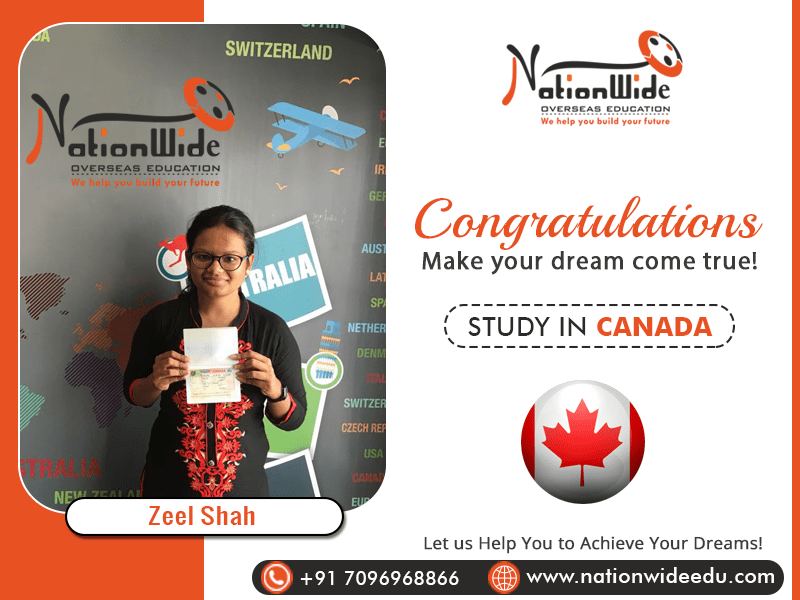 Nationwide congratulate to Zeel Shah that she successfully got her student visa of Canada. She was very ambitious about overseas education. Through the in-depth counseling of our team and her own hard work she successfully got visa for study in Canada. 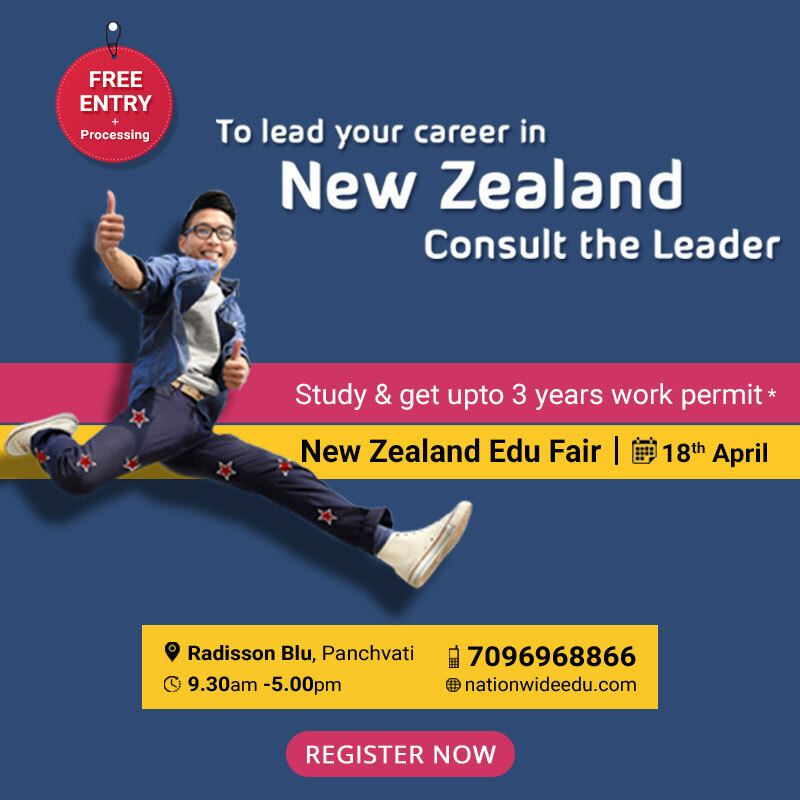 You can also get visa for your dream study destination with help of our experts!